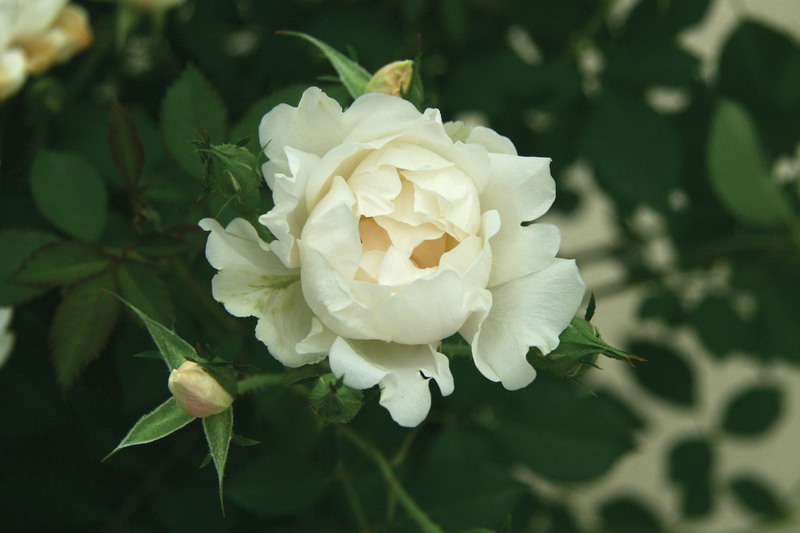 Rosa (‘Meiradena’) Icecap™ | J.C. Bakker & Sons Ltd. Displays a dense flush of pure white flowers. 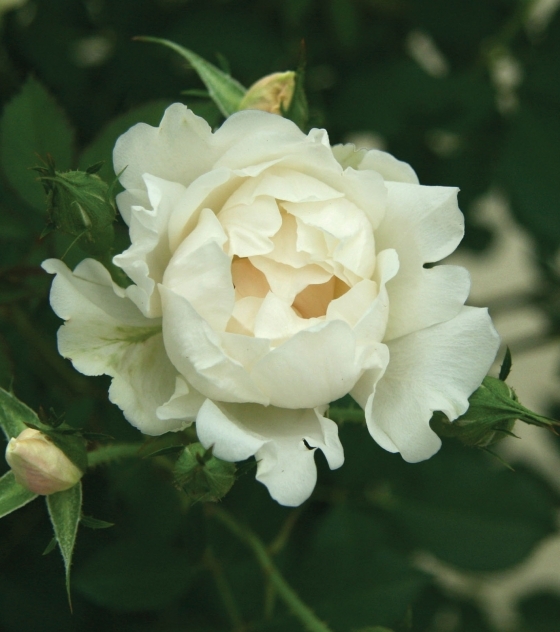 Excellent repeat-blooming and resistance to many common rose diseases such as black spot, mildew and rust. Categories: Floribunda Rose, Roses. Tags: Icecap, Rosa, rose.